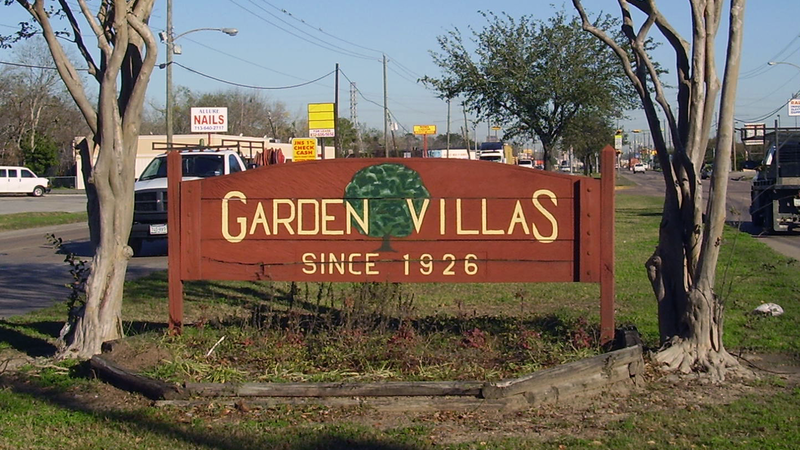 Our Civic Club, the Garden Villas Community Association (GVCA), has been in existance nearly as long as Garden Villas itself. We are a nonprofit organization that assists in maintaining the wonderful character of our neighborhood, and we ensure GV continues to improve in the future. ​Some of GVCA's activities include operating this website, distributing a monthly community newsletter, organizing special events, and, when necessary, enforcing Deed Restrictions. GVCA holds community meetings from September through May on the second Tuesday of each month. See below for our 2017-2018 meeting dates. We hope to see you there! Audio recordings of the meetings are also broadcast on KHGV 99.7FM. 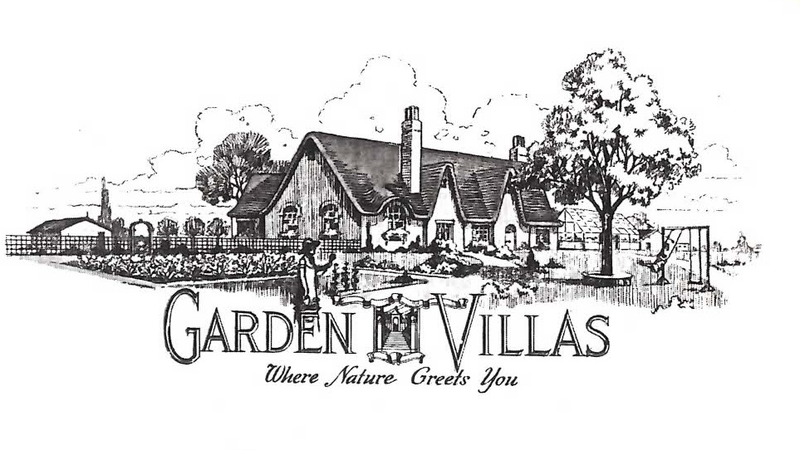 We encourage all residents of Garden Villas to join GVCA. Unlike many communities across Houston, our membership is voluntary, and extremely affordable. Are you able to contribute $50, $75, or $100? We will honor you by including your name on a plaque in the Garden Villas Park Community Center. You may also remain anonymous if you wish. We accept checks, PayPal, credit cards, and cash.